Join us at Ten Mile Creek Brewery to help raise funds for children throughout Helena. Between 5 and 8 PM on Sunday, August 26th, $1 will be donated to The Angel Fund for every pint of beer purchased. For a list of beers click here. 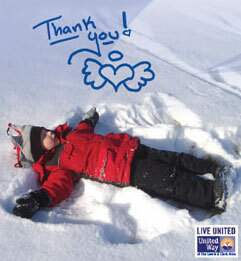 Additionally, from 11AM to Noon, $2 will be donated for every Yoga participant. 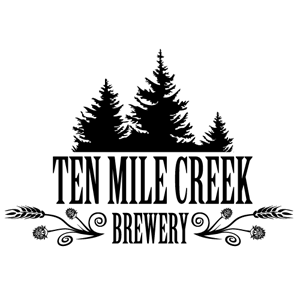 To contact Ten Mile Creek Brewery, please call 502-1382 or visit their website.